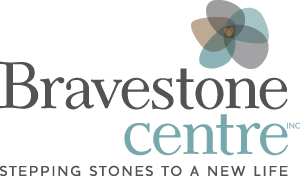 Bravestone Centre Inc. | 2017 RESOLVE Award Recipeint, Lori Rudniski - Bravestone Centre Inc. 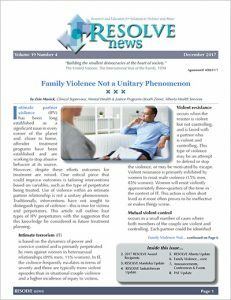 Originally published in the RESOLVE News, December 2017. Click here to read the full article on Pages 2-3.